We design beautiful websites for incredibly low prices. 100% UK Based – we are affordable web design uk ! If you are looking for a large, corporate company with fancy offices and expensive coffee machines, probably best you don’t contact Daisy Bank Design. 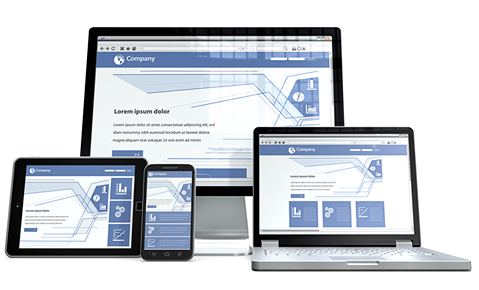 We are a small UK company who can offer you stunning website design services at exceptionally low prices. We don’t have swishy offices and try to keep our overheads to a minimum. If you are looking for affordable web design UK – I really hope you contact Daisy Bank Design. We do Beautiful Websites for Business.